Many customers are looking for a good deal. Use a clearance sale to draw budget conscious customers to your store and make sure to focus on their overall satisfaction.You can use these sales to build solid relationships with customers who may have been on the fence about your products or service. 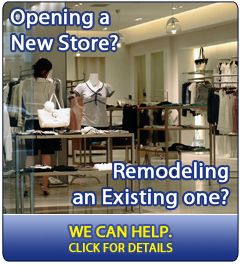 A happy customer is more likely to return or tell a friend so make sure to use a clearance sale to its full potential! 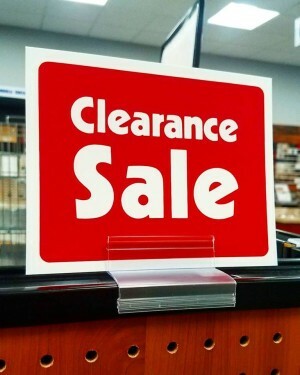 Promote your clearance sales with attention grabbing retail sale signs, sale banners, dump bins and tables, and portable display racks – visit: discountshelving.com for retail display solutions to help you maximize your clearance sales. Use retail display tables with colorful signage to highlight your sale items. 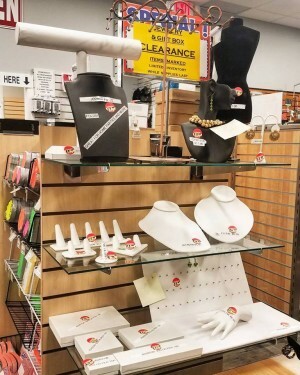 Place eye catching signage on top of displays to grab your customer’s attention to your clearance sale items. 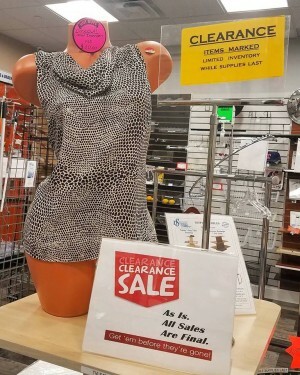 Place your clearance sale merchandise in high traffic aisles. Use retail dump bins or dump tables.